Winter seems like an odd time to be talking about gardening and garden equipment – especially when you’d rather be huddled up inside. It is in fact the perfect time for those of us living in summer-rainfall areas such as Gauteng to be talking about hose pipes. Yip, hose pipes – those unattractive green plastic snakes that crack and bend and have a will of their own. They’re a pain to wind once they’ve been twisted one too many times; will whizz around like a demented beheaded snake when you open the tap too wide and sometimes refuse to give you any water at all. Hence the Afrikaans word for hose pipe – “tuinslang”. 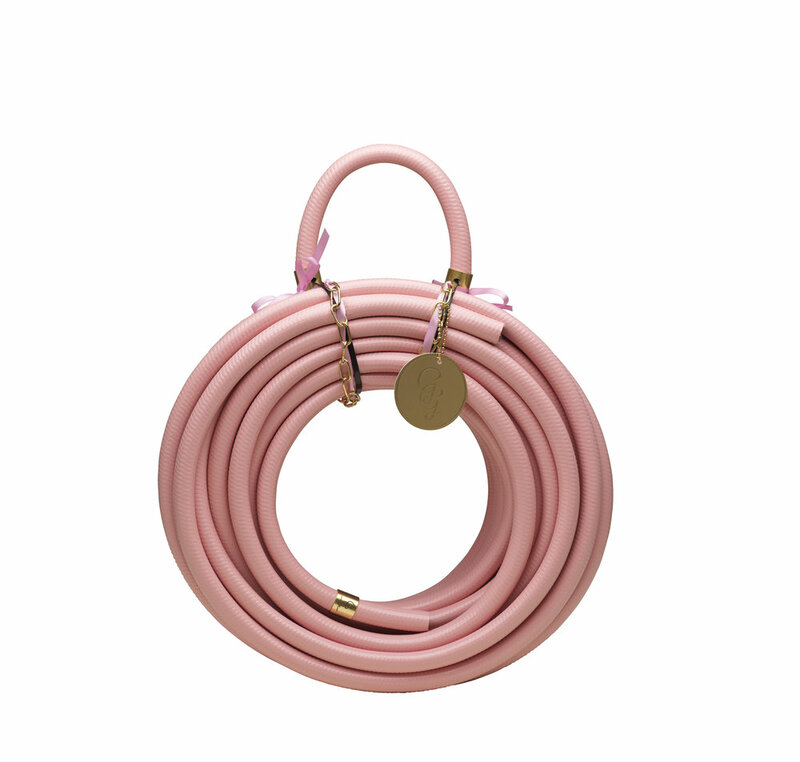 Never has there been a hose pipe (it almost feels shameful to call it by such a common name) more worthy of a garden décor discussion and more stylish than the Garden Glory garden hose! Luckily, they’ve saved me the trouble of thinking of a better name, as they aptly refer to their garden equipment as garden jewellery! I mean, the hoses have brass tags; and the nozzles come neatly packaged in white and gold boxes for crying in a bucket! And suddenly, snake-like doesn’t sound like an insult anymore. Beautiful, symmetrical scales on UV-protected, non-kink hoses shimmer in the sun in colours such as Gold Digger and Black Swan. Other, more playful colours include Caribbean Kiss, Candy Crush and Rusty Rose. And if the striking Garden of Eden imagery still hasn’t bit you, the nozzles feature designs such as Black Mamba, Cobra and Leopard. The 12 hose pipe connector designs also include chrome and brass nozzles, and powdery colours that match the hoses perfectly. Mailboxes that look more like briefcases than the humble tin boxes we’re used to. Who cares if you get mail delivered to your home or not! If it has made an impact on you, however, and you want to get your dirty little green fingers on some of these glorious garden items, comment below or contact us to get pricing from us! We can also put together garden ideas for you and include one or two items from the Garden Glory range in a Décor-in-A-Box potting shed. More on potting sheds next week, so check back in for that! 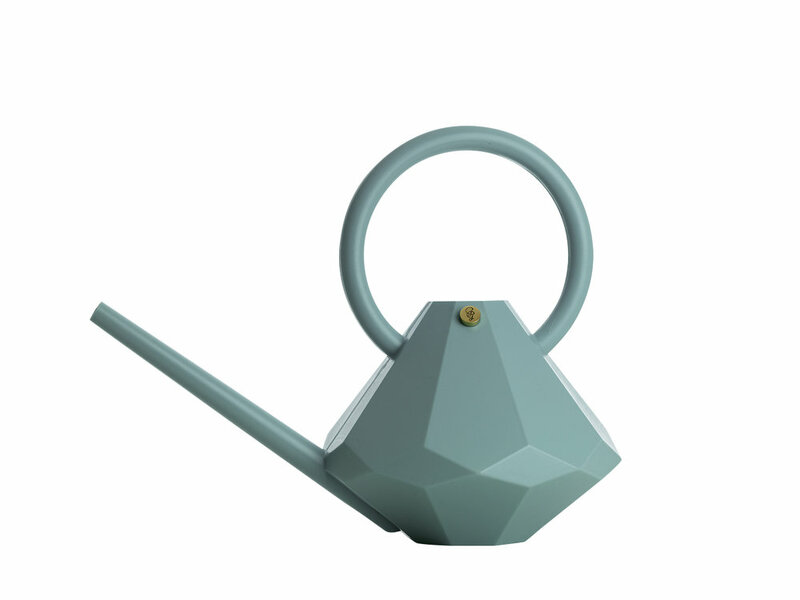 Please remember to keep using water sparingly when watering your garden, and if you’re one of those South Africans who has been living in a no-rainfall area this year, we have two other solutions for you: a water-wise Scandinavian garden, as well as a local, Cape Town designed dried garden.